Attention snow birds, looking for a winter retreat? 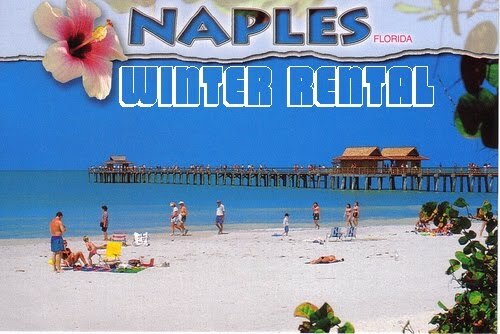 Then come on down to the city of Naples on the South West Coast of Florida. Naples is the crown jewel of Southwest Florida -- nestled on the sun drenched beaches of the Gulf of Mexico. Naples is known for world class shopping, dining and abundant, challenging golf courses. It is also, only steps away from island seclusion or the untamed tropical wilderness of The Everglades. The weather is tropical, the beaches consist of smooth white sands, calm seas and every bar has a happy hour. There are also 80 PGA golf courses in the 14 square miles area, and that's not counting the executive courses like where our 2 Bedroom, 2 Bath condo resides. Open to seasonal renters or year-long leases, our condo comes fully furnished and sleeps six, so perfect for families looking to getaway. Includes access to condominium pool and hot tub. Only 2 miles to downtown Naples popular 5th Ave and just 2.5 miles from the beach. Nearest airport: Fort Meyers with direct flights on Delta, JetBlue, American, Southwest from Westchester, Chicago and JFK airports and many more. 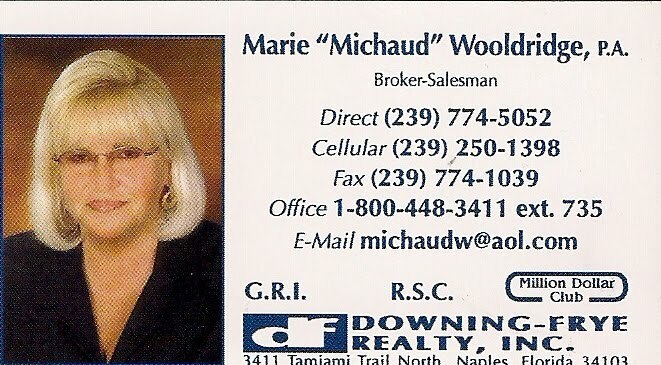 Looking for a Naples realtor? Not interested in renting and looking to buy? 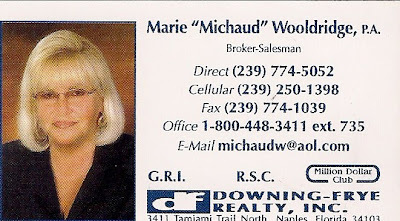 We highly recommend our realtor and broker, Marie. Naples' climate falls just within the tropical classification, more precisely the Tropical savanna climate tropical wet and dry.